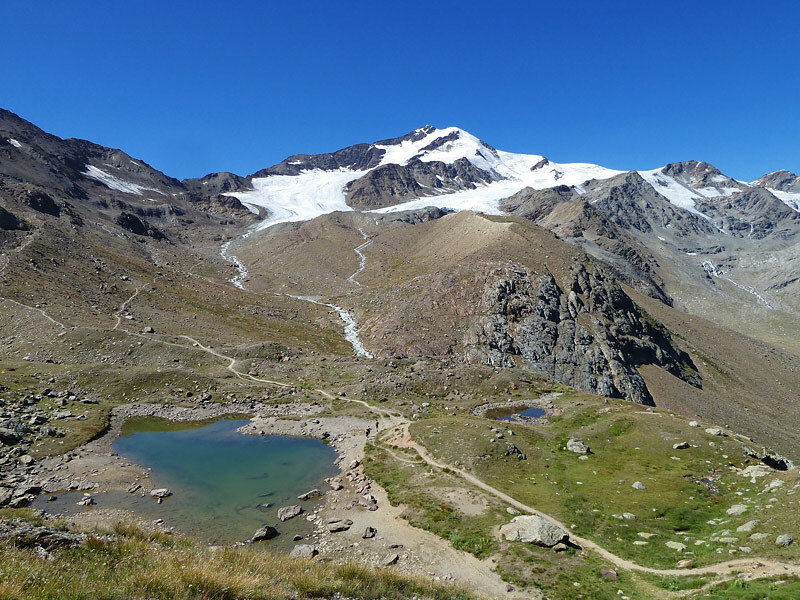 On December 4, the Italian Council of Ministers approved the implementation rules for the transfer of responsibilities regarding the management and functions of the Stelvio National Park to the autonomous provinces of Trento and Bolzano, while the Lombardy Region will integrate it’s part in the context of a regional law. This is the end of the oldest European National park, 80 years after its establishment and after five years of agony primarily caused by the Ministry of Environment, which has not renewed the collective management bodies and never approve the Park Plan. As a result the Park Consortium established through Decree in 1993 will be suppressed and the dismemberment of the Park in two “special” provincial parks and a ‘ordinary’ regional park, the Lombard will become effective. In the new structure a unified management of the park is supposed to be ensured by a Coordination Committee which will develop general guidelines. Included in this body are representatives of Trentino, Alto Adige, Lombardy, the Ministry of Environment, environmental groups and the municipalities whose administrative territory is part of the Park. Plans the future will be the result of a collage of plans drawn up independently by two autonomous provinces and by the Lonbardia region having each different regulations. In practice very little can actually be expected of the new Coordination Committee – political appointees – checking of activities consistency in the three portions of the ‘former’ national protected area and a lose implication and control by the Ministry of’ Environment. The lastest step in this process is the expected approval of the decree by the President of the Republic. 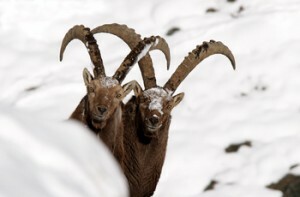 At a time when the EU is considering to put in place an Alpine Macro Region but also when the nationalists activists show their teeth, the environmental groups want to continue to promote the idea of a European Park for the central Alps, pointing to the cooperation and the coordination of Italians, Swiss and Austrians for the Alpine protected areas. With an area of 130,700 hectares, the Stelvio Park was “inaugurated” in 1935 with the # 740 law of April 24, it covers two regions: Lombardy and Trentino Alto Adige. Its establishment was aimed at safeguarding the Ortler-Cevedale mountain range, a part of the Central Alps. With its wide variety of flora and wildlife, it is an area where alpine landscapes, farmland and villages live harmoniously together. The Park Management was initially entrusted to the State Agency for State Forests while the State Forestry Department was responsible for monitoring and control. We can read on the park official website: “As early as 1974 broad administrative powers was recognized to the two autonomous provinces of Bolzano and Trento, provided that a consortium specifically set up would ensure a uniform administration. After that a long and complex negotiations process failed to achieve the reorganization of the National Park.” The management was then placed in the hands of the Stelvio National Park Consortium with four operating bodies: three Management Committees of the Lombardy region and the autonomous provinces of Trento and Bolzano, and an Executive Board used as a regulatory coordination unit between the separate administrations. As it stands today, the future of the park remains very bleak. It is feared that park interests will now be essentially subordinated to local economic interests while the landscape, wildlife and fauna are becoming consumer products of the tourism industry Will, in the future, selfishness and short term greed drive human actions to the prejudice of the natural land on which the people settle and that is too often taken for granted? Mountain Wilderness has been involved in the defense of the Stevio National Park all along, (its latest action is reported here), and will continue to do so. We consider that this shift is resulting from outdated ways of thinking and is backward to current trends for the preservation of our planet. At a time when global warming is significantly affecting all mountainous areas, when free spaces are becoming increasingly precious for all, it is important to reconsider old business models impacting the landscape and destroying the biodiversity and to opt for new alternatives preserving a light of hope for our future generations.